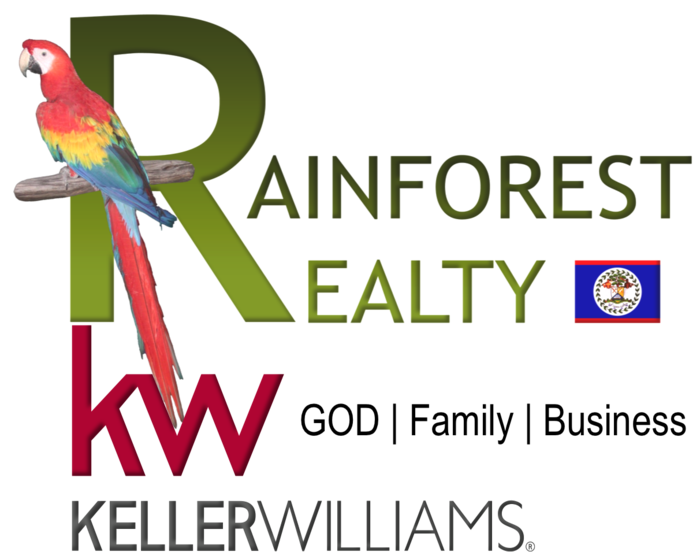 Here is your perfect opportunity to own your own Resort in Belize all while living by the seaside. Located in the Seaside town of Corozal, close to the Mexico Border, this is your ideal place to have your own business in Belize while enjoying the nature of Belize. This all concrete building features a bar for the guests and a front porch to enjoy the stunning sunrises while having your morning coffee. There is room for expansion on this property! All that is missing is your marketing talents, creative eye, and personalized touches as this hotel has the location! Listed at 495,000.00 USD – all serious offers considered!